ShariqueWeb's Reliable Web Hosting keeps your website up and running. Featuring 99.9% up-time guarantee and the best 18/6 tech support! Linux Shared Web Hosting is one of the most common types of hosting people are looking for on the web. 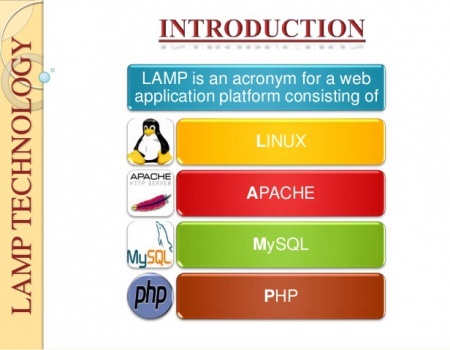 Whether you are trying to host WordPress or Joomla, Drupal or Magento, they all run on Linux servers. Since 2015, ShariqueWeb has been bringing you world class quality Linux shared web hosting services all around the world. 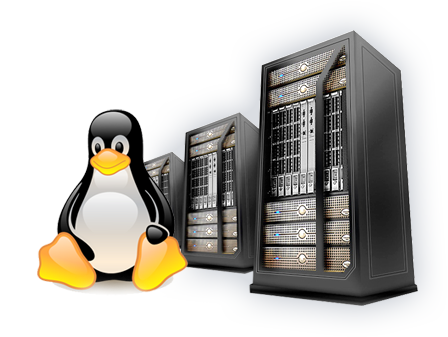 We strive to provide top quality Linux hosting with a rare combination of unmatched reliability and affordability that most shared hosting companies don't provide. Our number one priority for our Linux web hosting plans is to provide the quality service that our customers expect, at the most competitive prices possible, all while meeting the needs of every customer regardless of their expertise. We are proud to say that we have mastered it. Go ahead and compare us to some of the leading Linux hosting providers in the world and you will soon realize that choosing us is having the more Advantage, the advantage of working with the best. To Developers: We provide a very developer friendly web hosting environment. If it's simply a tool that your website is going to use, we'll make sure that you have it on the server. We will go as far as possible unless the request compromises the security or the integrity of our service. 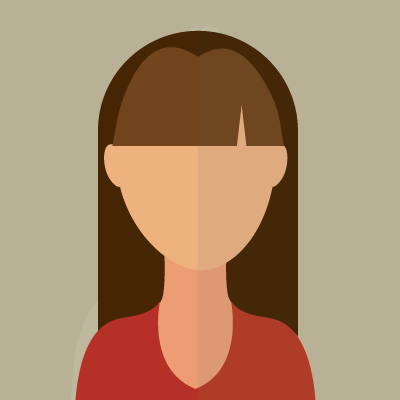 For Large Database Driven Websites. ShariqueWeb also offers customized web hosting solutions as per your requirement. Our entire team of highly skilled programmers and project managers are keen to help you and empower your business with an enormously powerful web presence.